1. Severance Hall as Avengers Mansion. 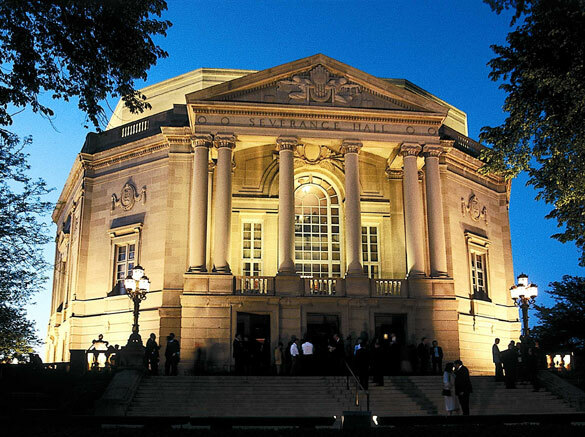 Severance Hall is home to the world renowned Cleveland Orchestra. It’s also one of the most beautiful buildings in Cleveland. The home that John Long Severance built for the orchestra in 1928 would serve as the perfect backdrop for Iron Man and Captain America’s New York City headquarters. Plus, the location should be familiar to filmgoers. It stood in as a Russian mansion during the opening scenes of Air Force One. 2. East 4th Street District. Now you know Tony Stark (Robert Downey Jr) will wine and dine some young thing (just don’t tell Pepper Potts). And chances are Steve Rogers (Chris Evans) will chide him for it. What better place than the truly wonderful E. 4th District? Personally, I’d like to see Tony take a seat outside Michael Symon’s Lola or Jonathan Sawyer’s Greenhouse Tavern. And logistically, since it’s a closed off space, it’s perfect for crowd control. 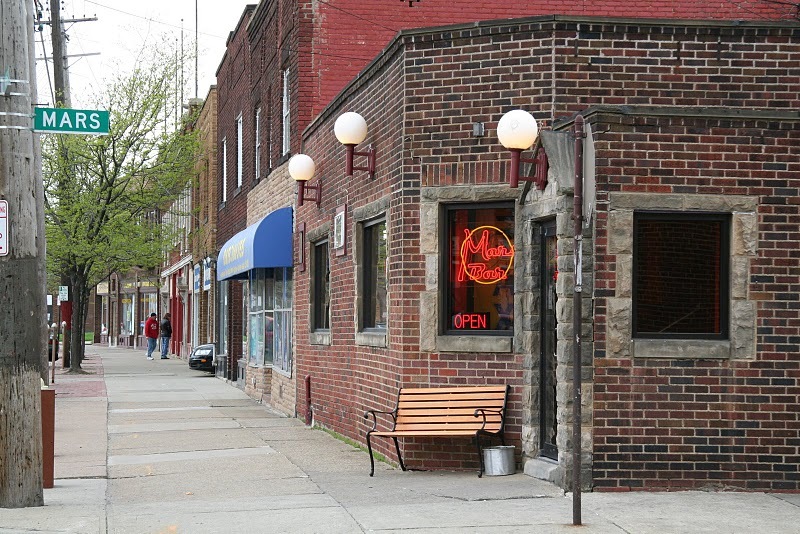 Eclectic Madison Avenue in Lakewood, just 10 minutes outside Cleveland, doubles smartly for either the Queens or the Bronx, depending on where Steve Rogers is living these days. Plus, with its bevy of empty storefronts, filmmakers can quickly and easily build a façade or small set with minimal trouble. The great thing about Cleveland is that it has a waterfront. So doubling for New York City and its many ports is a cinch. It’d be great to see Thor (Chris Hemsworth) – or better still, Hawkeye (Jeremy Renner) – take down a few smugglers unloading contraband from the Mather. I can just see Hawkeye dashing along the side of the boat, can’t you? You know there’s gotta be a comic book fan amongst our intrepid heroes, right? 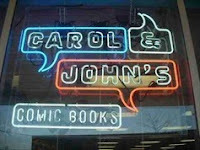 And what better place to shop than Carol & John’s Comic Shop in Kamm’s Corners? After all, Carol & John’s is the same shop Marvel comic book writers Brian Michael Bendis and Brian K. Vaughn both bought their comics when they lived in the Cleve. Bendis is attributed with revitalizing The Avengers and continues writing the book today. And Vaughn dabbled a bit with Captain America. Plus, it’s got even more comic book cred, since filmgoers have already seen the shop in American Splendor, the film about Cleveland comic writer and artist Harvey Pekar.